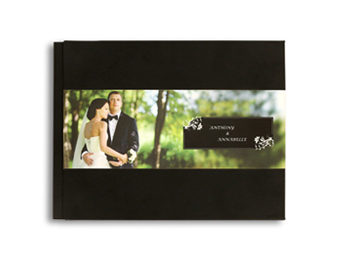 Create a personalized hardcover photobook for memories that matter - from everyday moments to special life events. 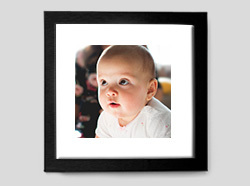 Great for wedding souvenirs, baby photo albums, professional portfolios and life's precious moments. Printed on Luster Silk Paper. 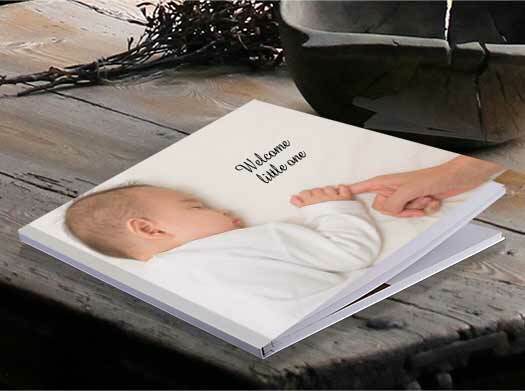 Books start with 10 sheets (20 pages). 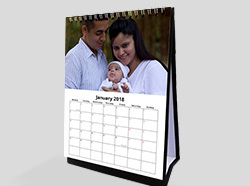 Choose from 20 ready design styles. 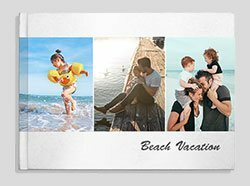 Prices exclusive of Taxes and Shipping. Within 3-4 days for Goa and Mumbai. 4-7 days to Metros areas. 7-10 days to North Eastern parts and Interior. Everything was picture perfect. I must compliment on your quality of work & considering the ease in getting my products, I'll surely be a frequent customer. Keep up the good work. 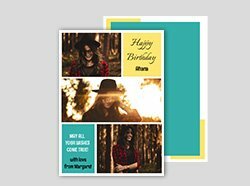 Thank you so much for the wonderful service, Loved the quality, Keep up the good work. I am very happy with your service. Planning to place another order soon. 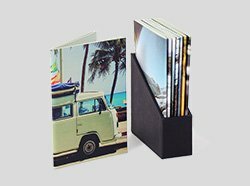 Dustjacket Photobook: The dustjacket is laminated, tear-resistant, with a detachable cover sleeve that wraps around the cover of your photobook. 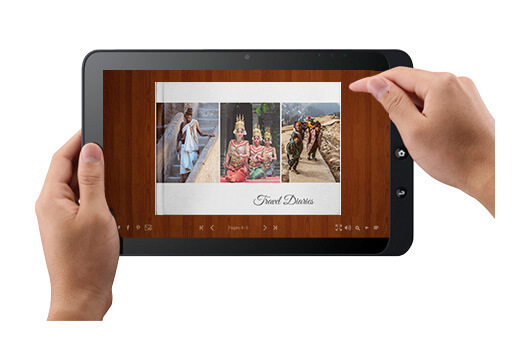 Great for extra protection and enhanced presentation. 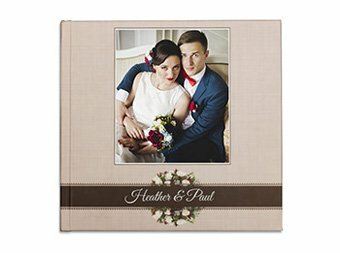 Imagewrap Photobook: A photo album with a printed hard cover in matte finish. Made to last as it is scratch and water resistant. 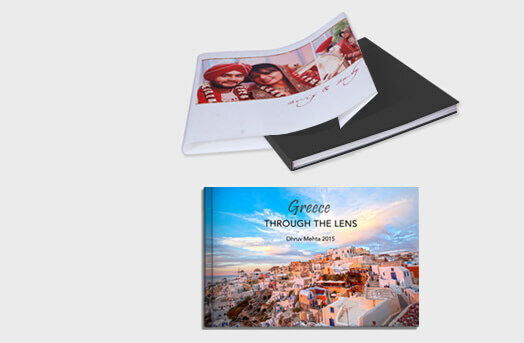 With every photobook you order online on Photojaanic, you get a free eBook. 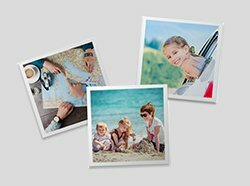 This digital photo album, can be shared with friends and family near and far via email and other social media channels. 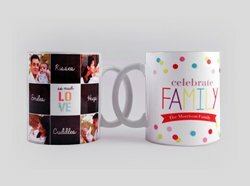 About Us Join Us We deliver across India. Call or write to us !